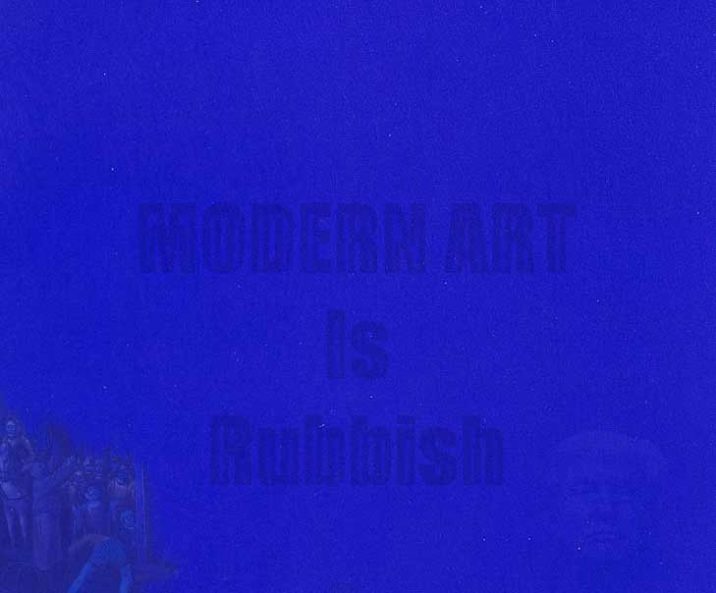 Today in this Mini Episode we will be looking at a lawsuit involving a big Donald Trump Painting, a stolen fake painting and a new blue paint. Artist Suing for a gallery not accepting his work! On his the artist states After weeks of meditating on this recurring vision there was only one way to make it stop, paint the painting. Painted in 2015 Raven had hoped that it would be put in the National Portrait Gallery display to celebrate Trumps inauguration in 2017. However The Galleries Director Kim Sajet informed that would not be accepted as it was too big, too political and that it was not very good. “The First Amendment simply does not apply to government art selections, no matter how arbitrary,” Judge Trevor McFadden wrote in the memorandum when first dismissing the case…. Italian police have foiled art thieves by replacing an original painting with a copy…. This was after hearing rumours of plans to steal the work. 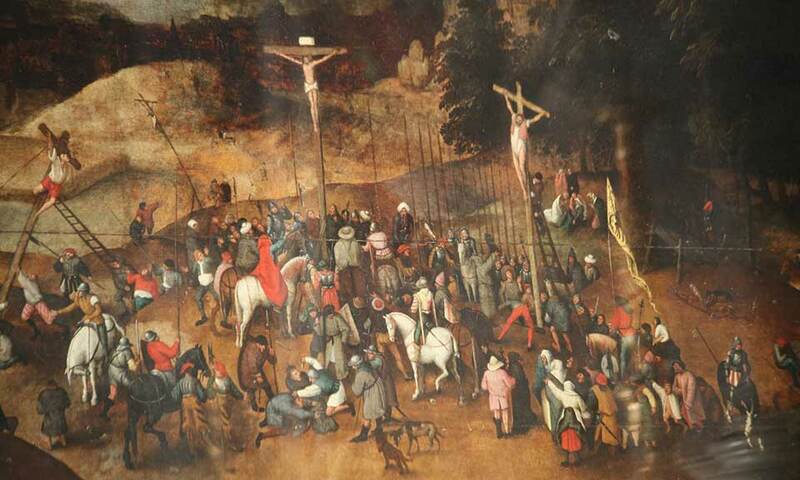 Thieves broke into the church in the Italian town Castelnuovo Magra about a week ago and stole what they thought was an original 17th century painting called The crucifixion by the Flemish artist Peter Bruegel the younger. Apparently only a few people were in on the ruse….. the towns mayor even made a statement shortly after stating that it was a blow to the town to lose such a painting. The thieves have yet to be caught. Pieter Bruegel the Younger was the son of a Pieter Bruegel the Elder – he produced his own works and made copies of his fathers works. There are a several copies in existence…………. £ 2,165,000 In 2016 A Monochrome Blue painting was sold at Sothebys and measured just 30 inches by 22 inches roughly 78 by 56 cm!